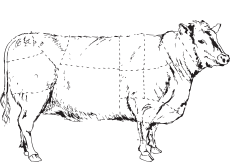 Mies Wholesale Meats offers a full line of muscle cuts in all major grades: USDA Choice, USDA Select, and USDA Prime. In addition to our muscle cuts we offer a wide range of ground beef and offal products. The below list is representative but not comprehensive. 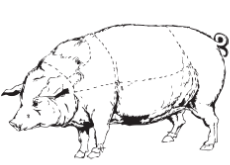 Mies Wholesale Meats offers a wide selection of quality pork products. 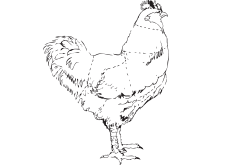 We procure our products from a select group of suppliers to ensure that our valued customers receive fresh, quality products time after time. The below list is representative but not comprehensive.